Millennium Custom Pools can take your ideas and transform them into realistic outdoor living spaces. 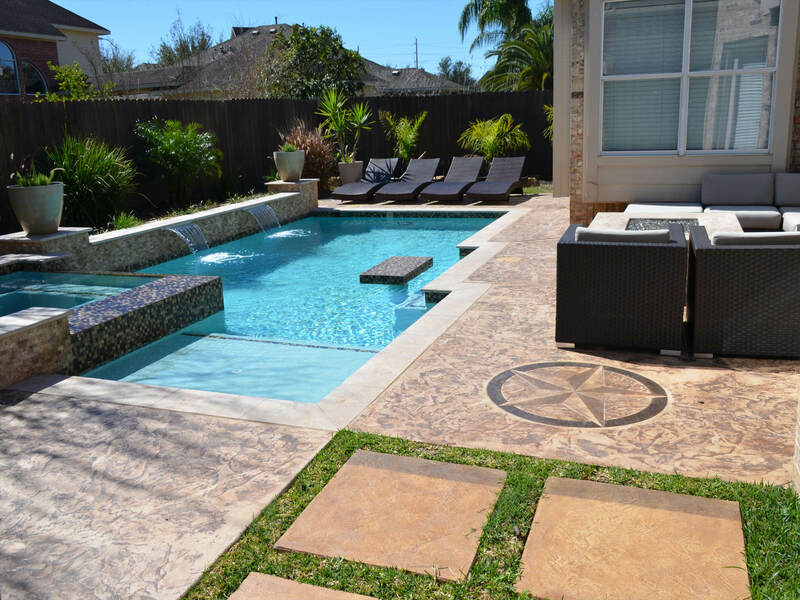 Anything from custom pools, luxury spas, decks, outdoor kitchens, and fireplaces in Houston, Sugar Land, and surrounding cities..
We also offer pool repair services to restore your pool to its original glory. Call us today for a free consult. We are proud to deliver the best quality designer pools that excel above industry standards. Our design team will meticulously sculpt and design the opulent designer pool that you’ve envisioned. 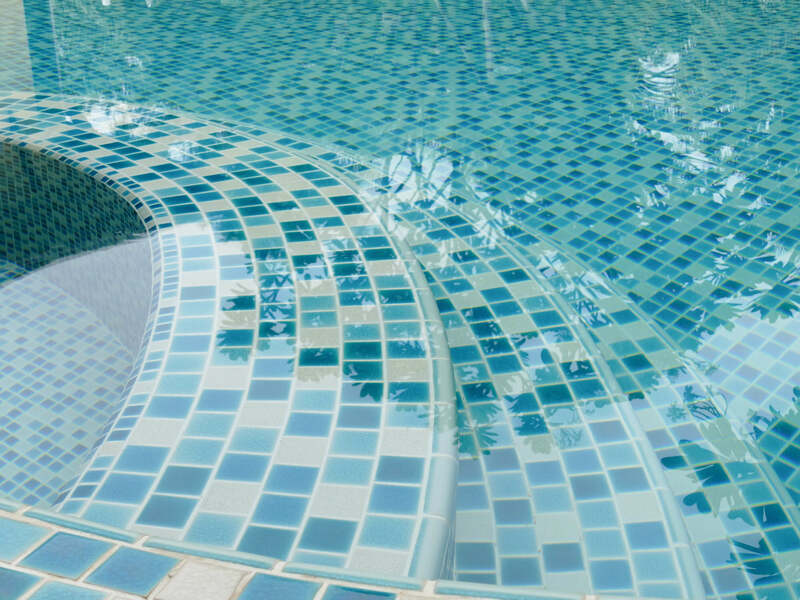 We offer pool repair services in Houston and surrounding areas to bring your pool back to life. Broken pool tiles or flagstone? Stained and discolored plaster? Damaged pool steps? 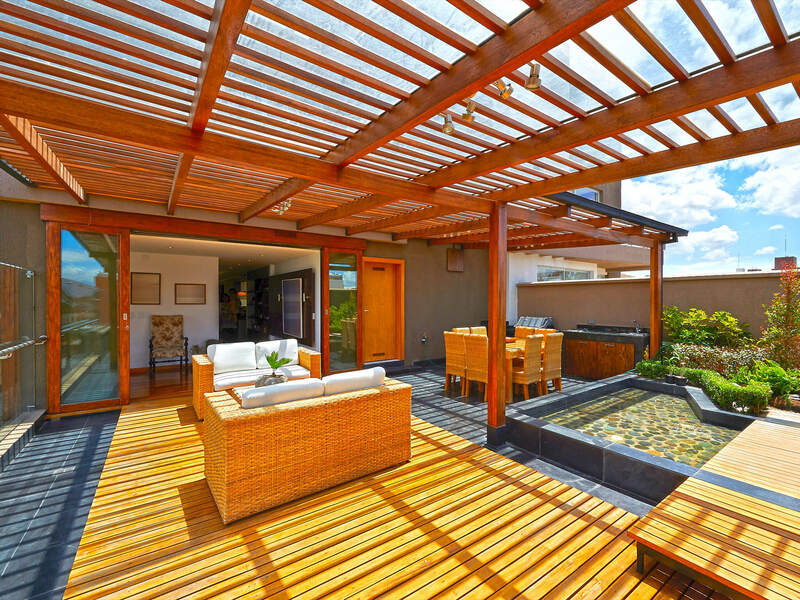 Call Millennium Custom Pools for help! Millennium Custom Pools are renowned for their designer Outdoor Kitchens that are not just functional but essential for Texans and their need to provide excellent Southern Hospitality to family and guests alike. START BUILDING YOUR NEW POOL! GET A FREE ESTIMATE IN HOUSTON TODAY.